Marketing automation is a software used to automate all of your marketing initiatives to do and schedule repetitive tasks on your behalf through multiple channels – email, social media, voice, mobile, web, and chat. It allows you to reach out to prospects whenever they are most likely available to respond, nurture and build a relationship with them and turn them into loyal customers. For modern marketers, the ability to become visible through multiple channels, manage your data and identify which ones are sending buying signals, contact them when they are ready to speak to you, nurture and send the right information at the right time are some of the most important features of marketing automation. But is it really necessary for every business to automate their marketing? Before you decide to invest and automate your marketing just like any of your competitors. Here are some of the guides for you to evaluate your business as well as your marketing strategies. Are you generating enough leads? 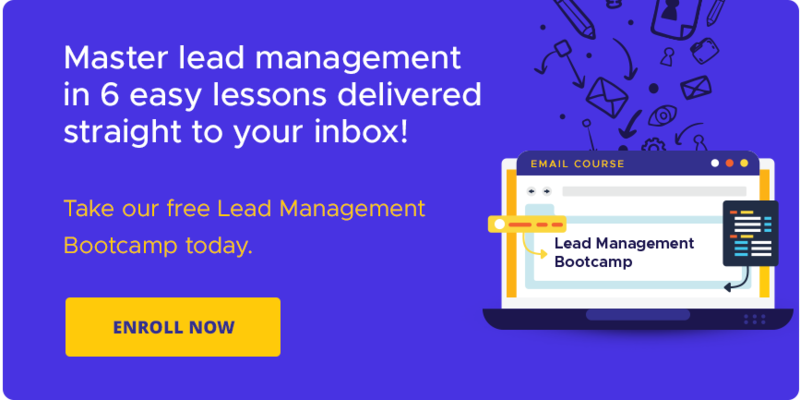 Are they all qualified leads? Are your sales team can’t keep up and follow up the number of qualified leads passed along to them? Is your marketing department aligned with your sales team? Do you use multiple channels to reach out and engage with your prospects? Is your team having a hard time figuring out where most of your leads are coming? If your answers are YES, then it’s about time for your business to start automating your marketing strategies. How can you make you happy? With marketing automation, you can have the following. Better insights of all the leads. Marketing automation allows you to identify your leads – hot, warm and cold. Because of this, salespeople can focus on hot and warm leads and contact all of their cold leads when they are more ready to talk about it. How to use marketing automation to reveal prospects data. Marketing automation lets you engage and respond to your prospects quickly and walk them through every step of their buying cycle. Marketing automation can make your life as a marketer easier. So the answer is, marketing automation is indeed HOT! However, before you start investing your money, make sure to understand how it works and thorough planning is needed in order to become successful and not end up wasting money. 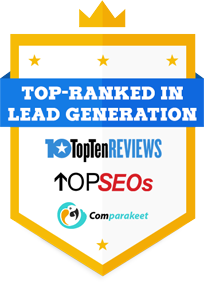 https://www.callbox.com.sg/wp-content/uploads/2013/09/Marketing-Automation-Hot-or-Not-.jpg 352 800 Jayden https://www.callbox.com.sg/wp-content/uploads/2019/01/callbox-logo.png Jayden2013-09-30 06:08:592019-02-05 11:33:16Marketing Automation: Hot or Not?